Target Up to 50% Off Holiday Gift Sets. Shipping is free on orders over $25 or free in-store pickup. 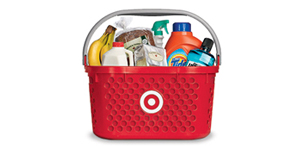 Save 5% with the Target Red Card - Not sold in stores. Cremo Shave and Cologne Set $7.49 (reg. $14.99). 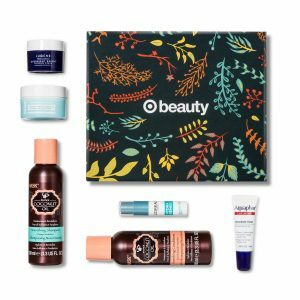 Treat Your Skin Beauty Box $7.49 (reg. $14.99).